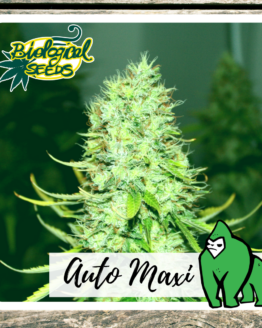 AMNESIA of Biological Seeds is one of the predominantly Sativa genetics famous for its strong effect and its unmistakable taste. 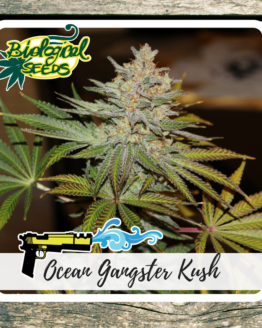 Origins of Amnesia can be traced to the Sativa strains originating in San Francisco’s Bay Area (CA) back in the ’70, and then to the patience and dedication of an American immigrant who would have united the original strain with Haze seeds creating this widespread and appreciated variety. 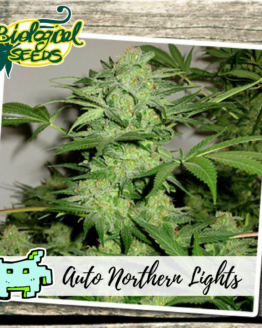 Some of these varieties won prices and cups in any type of competition in the last 15 years. Amnesia is one of the plants that provides more abundant yield, counterbalanced by an adequately long flowering period. 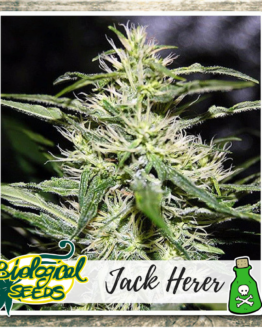 It is a variety for which it is recommended a regular control and meticulous precision in the cultivation, in order to obtain high yields and high quality. 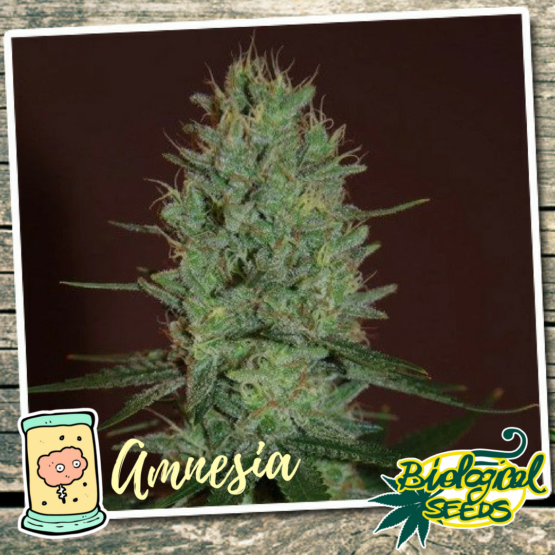 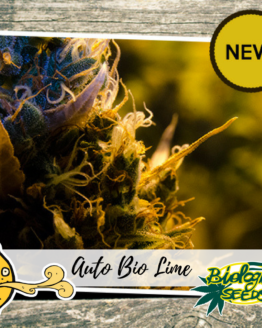 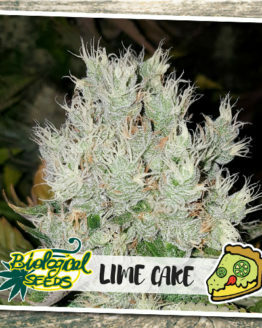 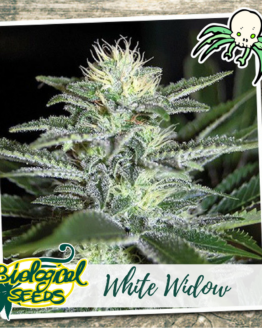 Amnesia of Biological Seeds creates a large central bud and other smaller inflorescences around with long thin leaves of pale green color and its flowering takes up to 65/75 days. 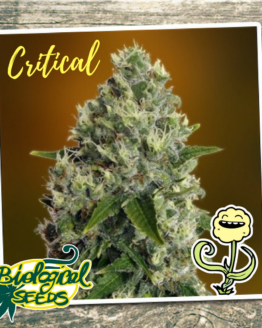 The product obtained at the end of this long cycle of cultivation, however, amply rewards energy and efforts: the taste is fresh and fruity typical of ancestries Haze and the effect … alone explains the name given to this variety : it can turn off your brain!